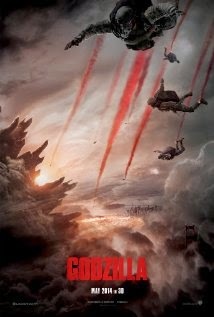 Godzilla (2014), PG-13), 123 minutes - It seems that just about once a year, a movie comes out that really makes me wish that we had an IMAX theater here in Roanoke. This year, that film is Godzilla. I mean, the King of Monsters should be seen on as big of a screen as possible right? There have been a number of Godzilla films produced since 1954, mostly by Japan's Toho Company, but also including a handful of American productions (the most recent of which was 1998's Roland Emmerich directed, Matthew Broderick starer which is not very highly regarded). 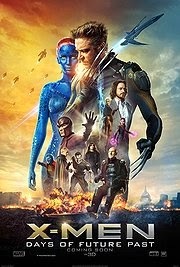 This latest attempt at rebooting and building a potential monster movie franchise capitalizes on a recognizable cast (Bryan Cranston, Aaron Taylor-Johnson, Elizabeth Olsen, Ken Watanabe, Sally Hawkins, David Strathairn, Juliette Binoche), today's advancements in CG effects, and a basic yet compelling story line to produce a very entertaining summer blockbuster. The Amazing Spider-Man 2 (2014), PG-13, 142 minutes - Somewhat surprisingly, this film didn't quite make my Most Anticipated Films of 2014 list. It was however, a part of my honorable mention. The second film of the Spidey reboot - which began with 2012's The Amazing Spider-Man - continues to build on elements introduced throughout that film and includes a good dose of action along with strong character development, making it a pretty entertaining kick-off for the official summer blockbuster season. 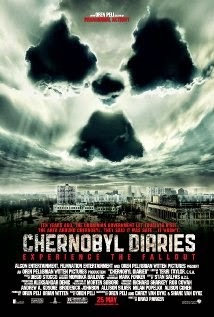 Chernobyl Diaries (2012), R, 86 minutes - The trailer for Chernobyl Diaries caught the eye of my wife and I a couple of years ago when the film was released. 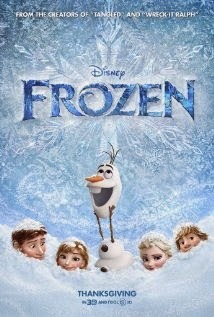 It stated that this film about a group of tourists and their 'extreme' guide venturing into the abandoned city of Pripyat (former home to the workers of the Chernobyl nuclear reactor) was co-written by Oren Peli (writer/director of Paranormal Activity and creator of television series The River) and since we've enjoyed most of his other work (guilty pleasure, sue me), we thought we'd give it a shot via NetFlix.